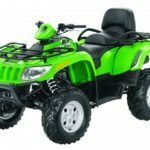 What do you get when you combine Colorado ATV Rentals with Arkansas River white water rafting? You get a complete, unique Colorado outdoor adventure! 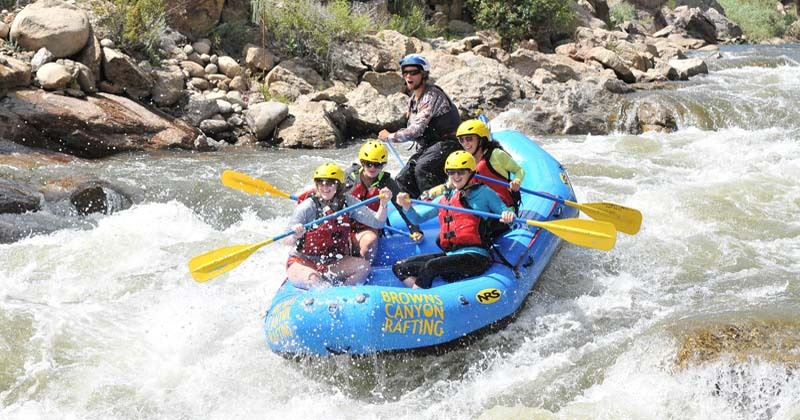 Enjoy a beautiful day in Colorado’s Rocky Mountains combined with Whitewater Rafting and a Half Day 4×4 ATV Rental, you can enjoy these activities all in one day or on different days. Our Paddle-N-Throttle Combo Trip offers the best of both worlds – Colorado ATV tours and rafting! 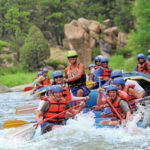 Rafting Colorado’s famous Browns Canyon in the morning, afterwards get ready to jump on your own 4×4 ATV for an off road adventure in Colorado’s Rocky Mountain Backcountry trails and old mining roads. Experience the Majestic Rocky Mountains of Buena Vista, Colorado & explore Colorado’s highest 14,000+ FT. peaks! Located in Buena Vista, Colorado, BV Jeeps and ATVs strive to provide the best experience possible. These self guided tours come with a map and a short introduction into the back roads of Buena Vista. Enjoy exploring historic ghost towns, taking in the local wildlife, riding the continental divide. We will provide you with outdoor fun that is sure to turn your vacation into an adventure. Once you decide click The “Book Now” button to reserve your trip and you will have the opportunity to leave a note with any special needs or you can just give us a call at 719-275-2890 to make your reservation! We are happy to answer any questions and help you with deciding what works best for your group.